UPDATE: Orders containing the cassette are expected to ship to customers around 13th October. All items in your order will be delivered at the same time. 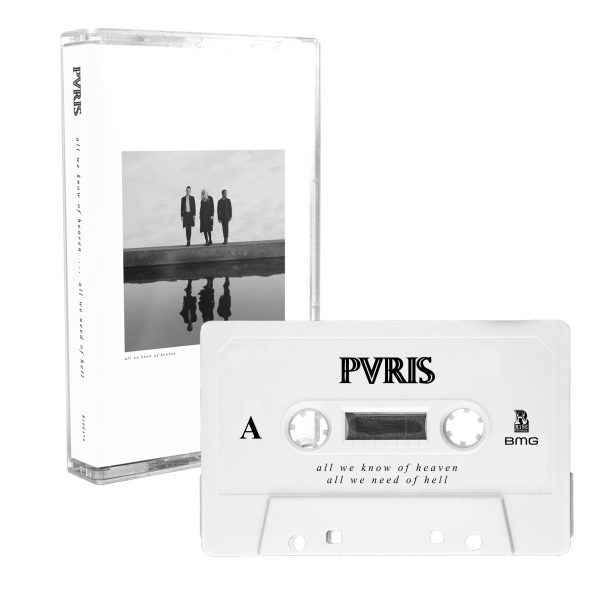 The PVRIS ‘all we know of heaven, all we need of hell’ pre-order bundle here features the cassette version of the album.